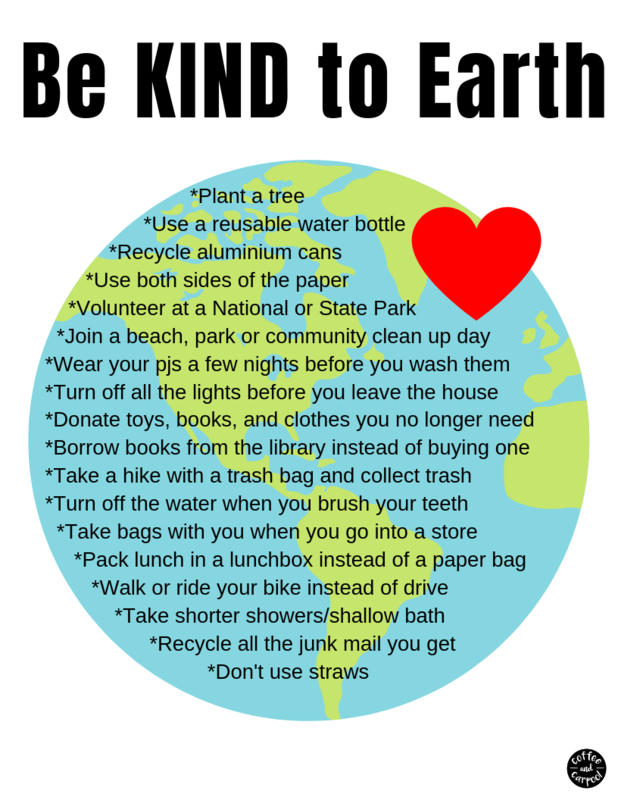 Our kids can show how kind they are to the Earth with these 18 Earth Day activities! Yes! I want the list! I'm so glad you want to encourage your kids to help care for the Earth. Click here to grab your 18 Earth Day Kindness Activities. 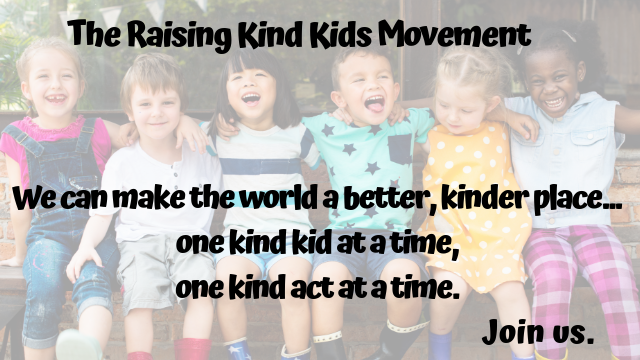 And be on the lookout in your inbox for emails from me with more tips, tricks and ideas on how you can raise kinder kids.